We have a full range of properties for let in and around the Cardiff area. If you can not find the property you are looking for please contact us and we will endeavor to find the property that meets your requirements. Furished 1 Bedroom house with garden in heart of Whitchurch. 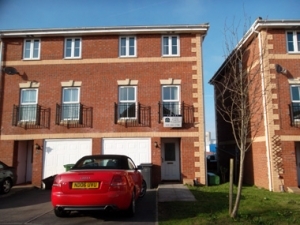 Furnished 4 Bedroom Town House with Garage. Part furnished 2 Bedroom 1st floor flat close to public transport and all amenities. Part furnished 3 Bedroom Detached house with garden and parking. Part furnished 3 Bedroom semi-Detached house. Part furnished 2 Bedroom semi-detached bungalow with gardens and parking.